http://www.krishibank.org.bd General Result published today ! krishi bank written exam result published here. Check your Krishi bank Exam Test Result with Viva date. Bangladesh Krishi Bank job circular Cash Officer Exam Notice found on my website. So Let`s Check Below Bangladesh Krishi bank Job Exam Resultswith Viva date . 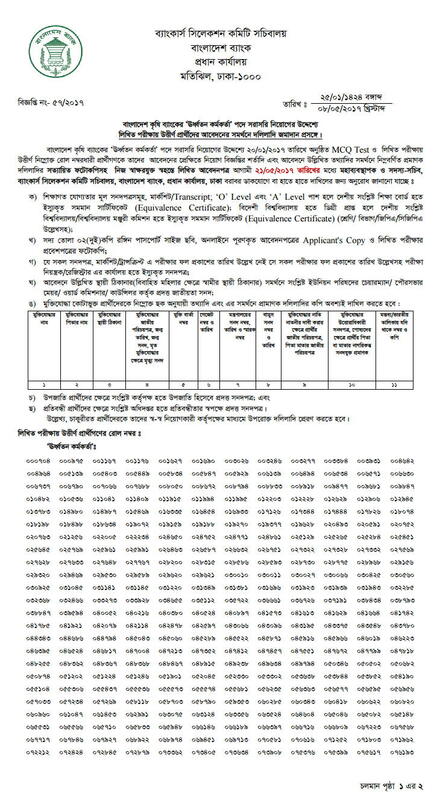 Bangladesh Krishi bank job General Result published at www.bb.org.com . 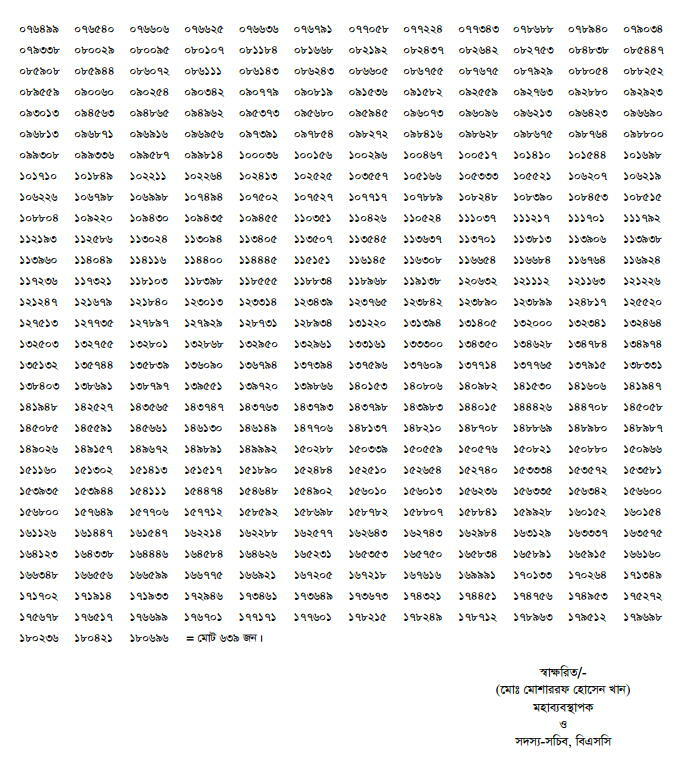 You can also see this Krishi Bank Result Notice here. Now check below this Original Notice about Krishi Bank Senior Officer job result. Exam will be held on 21 May 2017. Krishi Bank Viva Exam center and Time, Schedule are available now. For Prepare Bank job circularCandidate have to working hard in there Study.